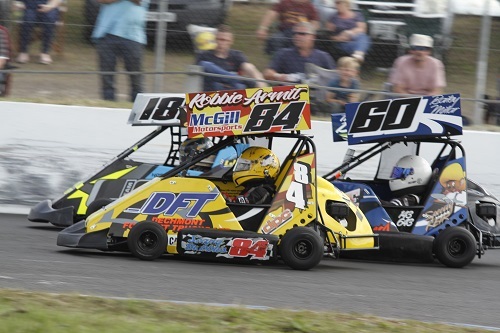 Ninja Karts have taken the Ulster ovals by storm since they were introduced back in 2013, with huge grids taking to the track right from the first meeting. The formula is for the 6-11 year olds, and is strictly non-contact. 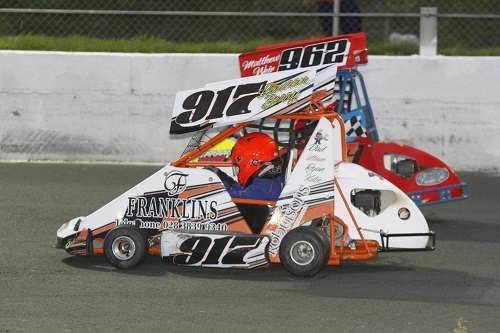 These little vehicles are based on a junior kart chassis powered by a 50cc Honda engine. Complete with a roll cage and racing aerofoil, these are good fun for the young boys and girls. 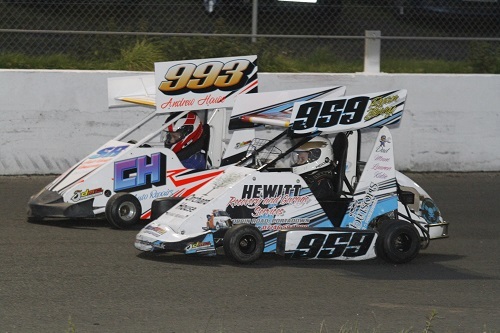 This will be their first experience of real motor racing on the small ovals. 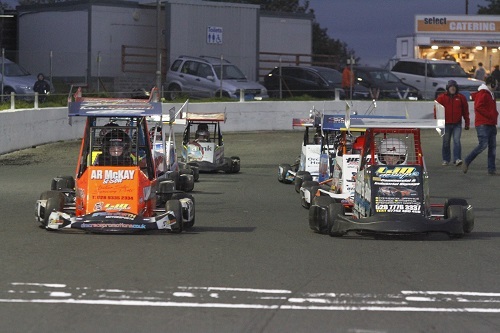 The British Championship will be staged by DMC Race Promotions for the first time in July 2019. All Ninja Karts at DMC Race Promotions require a transponder. This will be the AMB TranX160 Flex Transponder. The transponder should be fitted midway between the front and rear axle lines.